Interested in learning cooking skills, tips and techniques? Chef Marie share her culinary best practices for your everyday cooking, from the grocery purchases to the conservation of your food recipes. You would like to perfect sauces, marinades, soups, salads, stews, make the best meat, fish, vegetarian recipes with easy steps, learn how to bake desserts for the pleasure of your taste buds, learn more about mixology and exquisite flavors in cocktails. Chef Marie is friendly, passionate and she will definitely show you how to be the best home chef in the comfort of your kitchen. 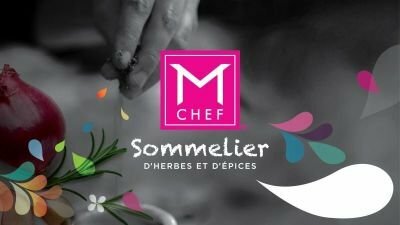 Chef Marie proposes showcase a culinary experience in the form of a personalized tasting and fun event to learn on how to best use the herbs and spices as proactively as possible.